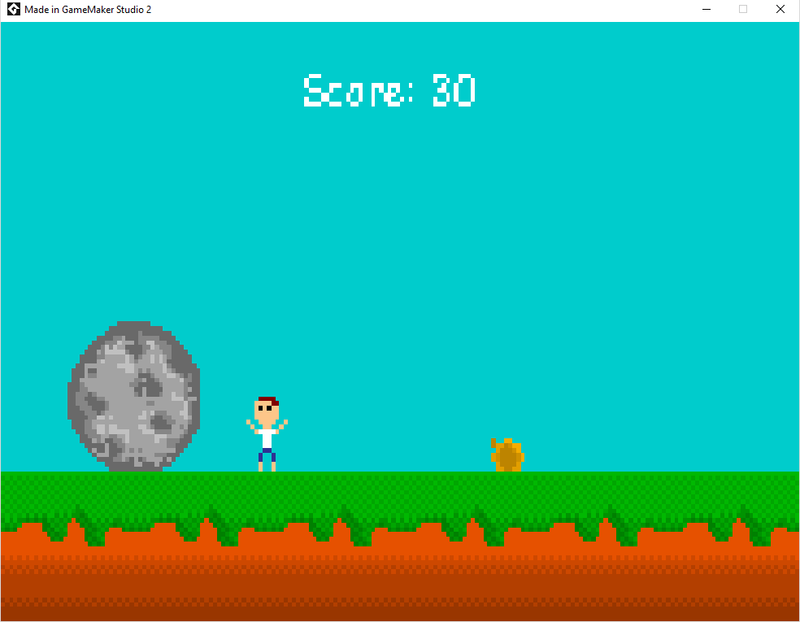 Simple endless runner I created in GameMaker Studio 2 for the Pixel Weekend Jam #1. 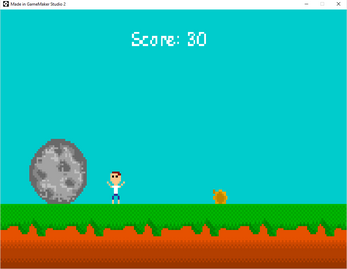 Game consists of a large stone boulder chasing a player while you jump over logs. 10 points per second and 100 points for each successful log jump.